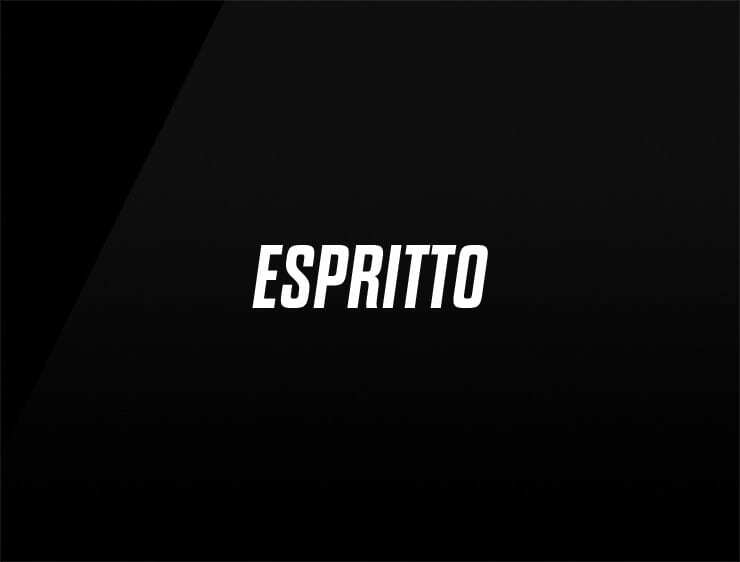 The vibrant and cheerful ‘Espritto’ evokes ‘spirit’ and ‘express’. Possible fits: A courier service. A drop shipping service. A shipping company. Marketing agency. Advertising agency. Coworking space. A publicity firm. Software company. Real estate company. An architecture firm.